It was a real pleasure to meet one of Ireland’s most loved businessman and radio personality Bobby Kerr again. 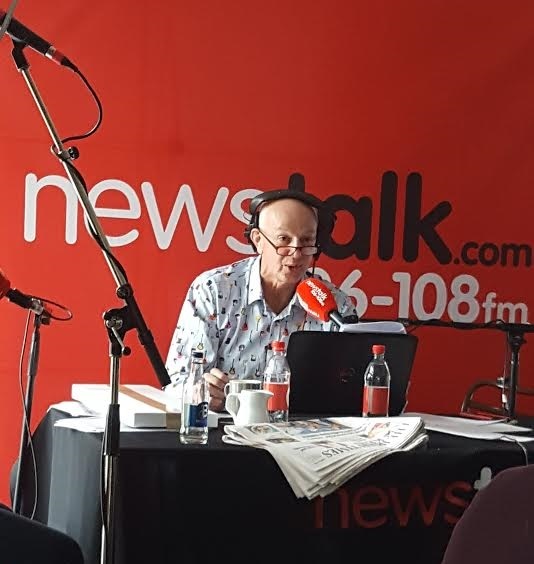 He did a live broadcast last Saturday morning in Cork. The last time we saw Bobby was after winning 3 awards at the Startup Awards in 2013. We’ve come a long way since the then! !